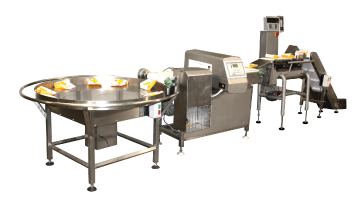 Target packaging is your one stop shop for all your ancillary equipment from infeed to support platforms to outfeed. We can help integrate these ancillaries with your existing or new packing lines. We also offer a range of printers such as thermal and inkjet printers.